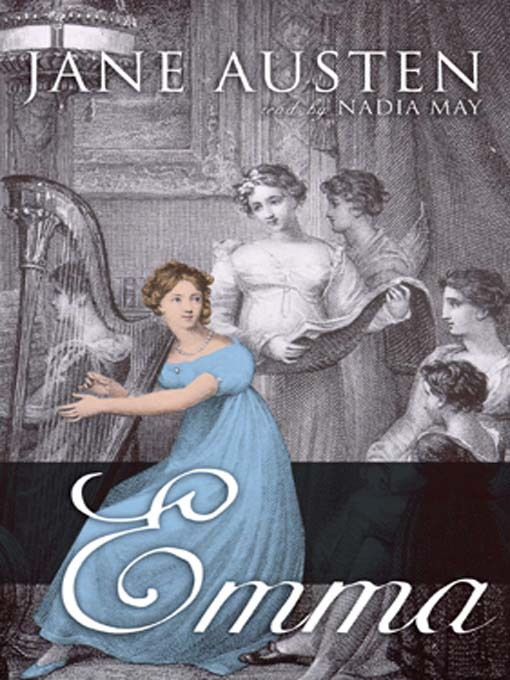 Often considered to be Jane Austen's finest work, Emma is the story of a charmingly self-deluded heroine whose injudicious matchmaking schemes often lead to substantial mortification. Emma, "handsome, clever, and rich, with a comfortable home and happy disposition, seemed to unite some of the best blessings of existence; and had lived nearly twenty-one years in the world with very little to distress or vex her." Her own great fortune has blinded Emma to the true feelings and motivations of others and leads her to some hilarious misjudgments. But it is through her mistakes that Emma finds humility, wisdom, and true love. Told with the shrewd wit and delicate irony which have made Jane Austen a master of the English novel, Emma is a comic masterpiece whose fanciful heroine has gained the affection of generations of readers.